Eyebrows: Just two patches of hair on our face, but it is what makes or breaks an entire makeup look and with lots of celebrity eyebrows to aspire to, we aren’t safe from making any brow-plucking mistakes. Surely, you’ve experienced pulling out two brow hair when you only meant to pluck one. If you constantly find yourself in this predicament, here are some simple and easy tricks that you can use to remedy the problem and do a much better plucking job next time. Put Down Your Tweezers. If you’re dealing with over-plucking, don’t ever try to remedy it by plucking some more in an attempt to ‘even things out’. Instead, put down your tweezers, take deep breaths and accept how your eyebrow plucking ended up. Continuing to tweeze just to make your eyebrows match will only make things worse. Apply Some Growth Serum. You may think that purchasing growth serums is just a waste of money, but wait until you experience the magic of brow growth serums. There are a lot of products formulated to stimulate hair growth and enhance what you currently have. 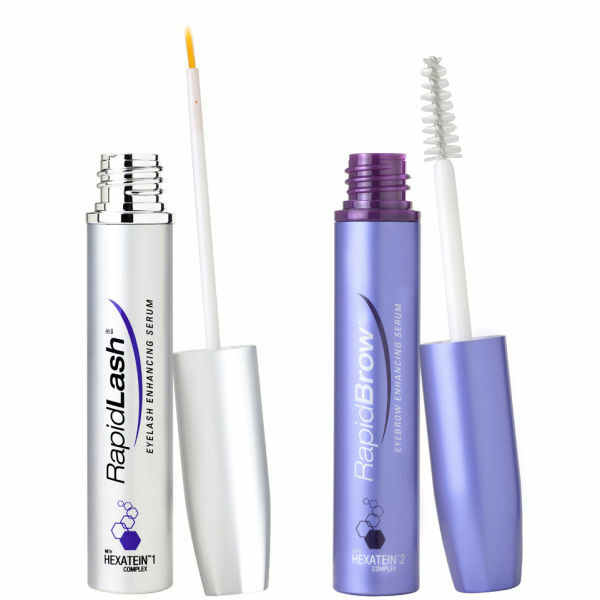 One of the cult favourite among such products is RapidLash Eyelash and Eyebrow Renewal Serum. It’s as good as it gets, and it’s quite affordable too. Fill With Pencil and Powder. Don’t worry if you went a little tweezer-happy, since you can easily cover up your screwed brows by filling it with your brow pencil and powder. Start by using your pencil to sketch your desired brow shape, then fill it using your brow powder and small, angled brush. Your pencil will create the right shape, while the powder mimics the growth pattern and texture of your brows, giving you a more natural-looking filled-in brows. Pluck Better Next Time. If you didn’t succeed in your first attempt, try plucking your brows again – but be more conservative this time around. Use a spoolie to comb your brows upward and get a better look at your natural arch. Doing this will give you an idea as to where you should be plucking. Also, instead of tweezing all over your brow, focus entirely beneath your brows where plucking is safest. Over-plucked brows is one of the common mistakes that most women make, but there’s no need to feel frustrated about it. Just let your brows grow naturally again, and tweeze them with more caution and care next time.